A teenage Angus speed sensation has a football World Cup winner and TV Top Gear ace to contend with in a 190mph quest for glory at one of the world’s most famous racetracks this weekend. A welcome for new speed restrictions coming into force for Angus villages has been accompanied by a call for tougher enforcement when the limits drop. Forfar-based charity Lippen Care is to appoint a senior palliative care nurse in an innovative milestone development for the organisation. A multi-million-pound community campus has emerged as one of the options to come forward under ambitious proposals for the future of education in the Monifieth area. Poignant thoughts of a figure who founded an organisation celebrating Scots/Kiwi links will be relayed from the opposite side of the world to a sombre weekend service honouring ANZAC servicemen and women. A brain-injured Angus man was found to be five times the drink-drive limit after shocked witnesses saw him abandon his damaged sportscar in the centre of Arbroath. 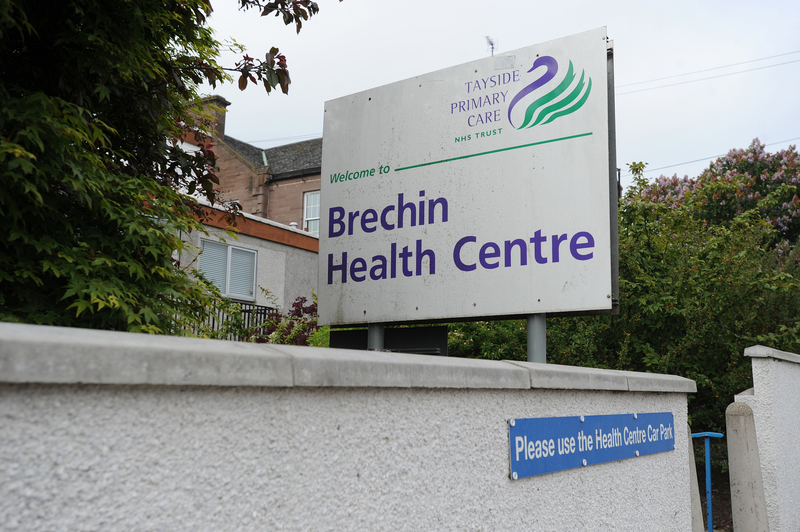 The continued cull of Angus minor illness and injury units could lead to a “two-tier” local health service and a winter of discontent for rural residents, it has been claimed. An Angus councillor hoping to stamp out dog fouling has been told mobile CCTV cannot be brought into the fight because it would be an intrusion into the privacy of locals. Arbroath cadets have embarked on an exciting new era with the official opening of a new £600,000 joint facility in the town. Supporters young and old are banding together to lend a hand to a Kirriemuir campaign to create another memorable character for the wee red town.